We interviewed Craig King, Senior Graphic Designer at Goodman, who designs collateral on a variety of projects for us, and asked him about why he enjoys working with The Helmsman Project. What are some examples of projects you have worked on for The Helmsman Project? Are there any particular stand out/highlights from your point of view? I’m a graphic designer at Goodman and over the past few years I have enjoyed designing a variety of projects for The Helmsman Project including annual charity dinner programs, event invitations, brochures and initiatives including designing logos for their various programs. 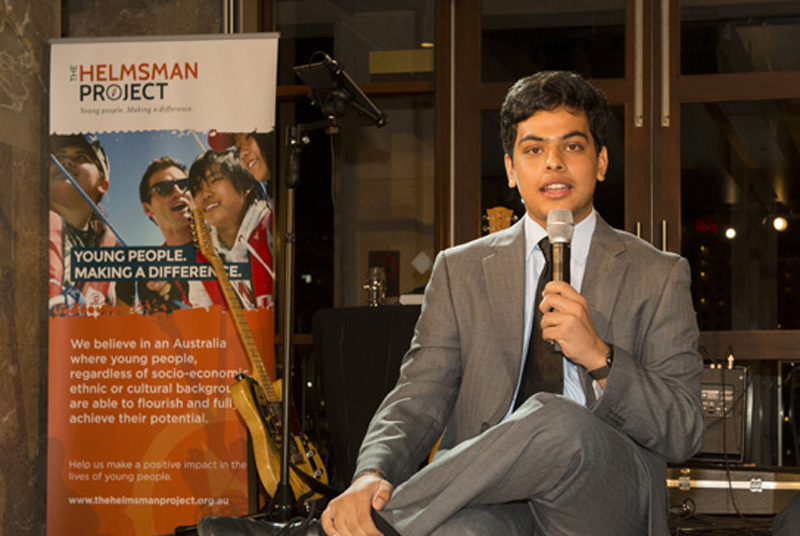 I designed my first charity dinner program and event collateral for The Helmsman Project in 2015 and from day one it was a great experience – collaborating with and getting to know The Helmsman Project team and learning about all the great work they do. It was and still is a real pleasure. I also really enjoyed designing some new identities for the The Helmsman Alumni, The Helmsman Club and The Helmsman Circle giving programs. Another highlight for me was being onboard the James Craig tall ship and experiencing the charity events that I had designed material for. I was very moved when listening to participants speak about their lives and how the program has had such a huge and positive impact on them. What do you enjoy about doing design projects for us? I am delighted to be playing a part in helping young people who are experiencing some kind of disadvantage in their lives. 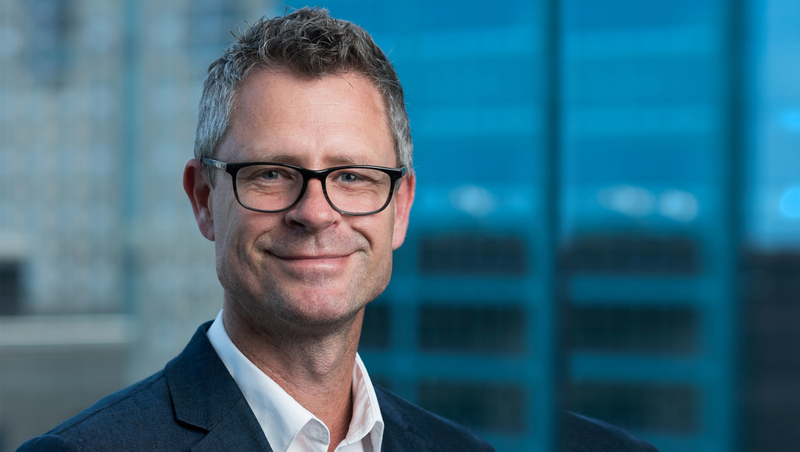 I enjoy working closely with The Helmsman Project and the process of exploring creative ways to connect with potential donors to raise funds to support The Helmsman Project’s life-changing programs for young people. What, in the work that The Helmsman Project does, are you particularly interested in or passionate about? I have a huge amount of admiration for the students who commit to the programs and great respect for the volunteers, coaches and teachers involved. 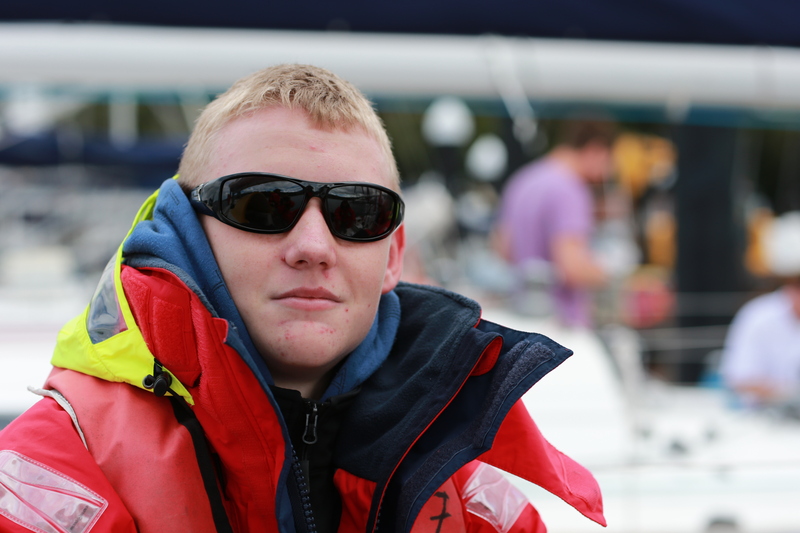 I am passionate about seeing young people build confidence and life skills through The Helmsman Project. Having heard first-hand a number of participants speak about the challenges that they faced, and how the programs have helped in such a positive way, not only for themselves but also the impact on their communities, was really amazing. Why did you get involved with The Helmsman Project? Are there any reasons other than The Helmsman Project being one of the Goodman supported charities? I was introduced to The Helmsman Project through Goodman who are a charity partner of The Helmsman Project. When I learnt about the work they did, I could immediately identify with it. 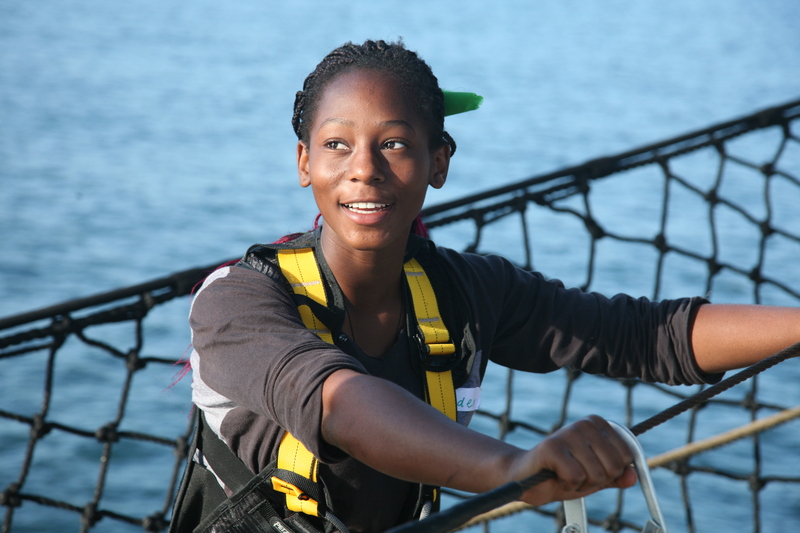 Having a strong connection to the ocean myself, I could appreciate some of the challenges that the students would have to overcome on the water and how these challenges could underpin their personal development and self-confidence. Tell us a little bit about the opportunity to contribute your professional skills to a charity - what’s great about it? I have worked in the charity sector previously but this is the first time I have used my professional skills directly in a volunteering sense. Even though I played only a small part in the overall scheme of things, I did feel like my marketing skills were a positive contribution—and I always felt part of The Helmsman team. The Goodman Foundation’s aspiration is to have their staff engage with the charities it supports. In your view, how does this engagement benefit people professionally and the larger company/foundation? I had a real sense of contributing to something truly worthwhile whilst doing the work I love! The Goodman Foundation has given myself and other Goodman staff the opportunity to collaborate with people of different professions to add to the success of this program and our own professional growth. I find it hugely rewarding to be able to use my professional skills to help The Helmsman Project and the lives of young people. If you would like to support The Helmsman Project, you can check out our volunteer opportunities here, make a tax-deductible donation here or contact us to have a chat.